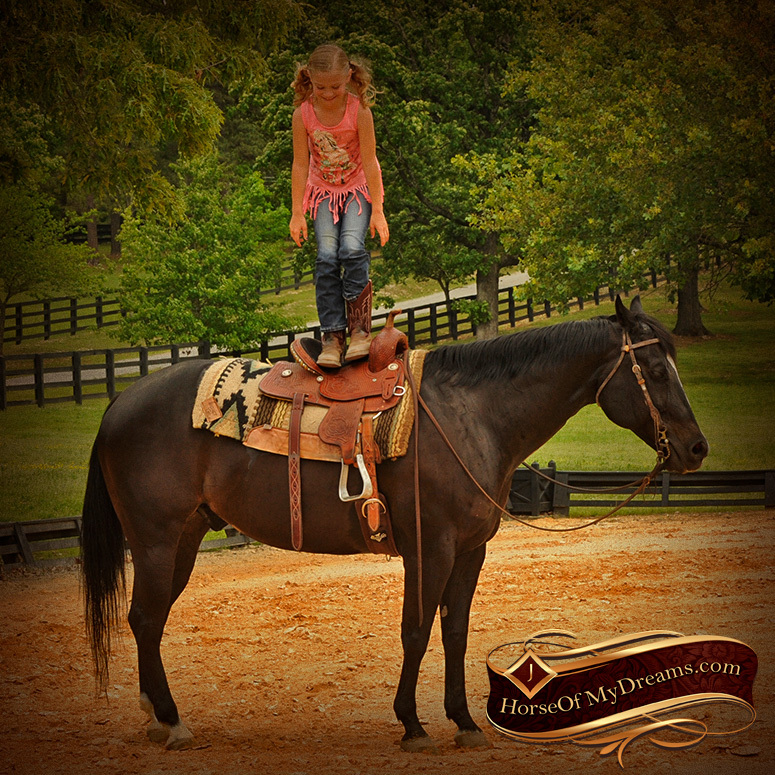 PLEASE NOTE: All prices include Shipping and our 30-Day Guarantee. 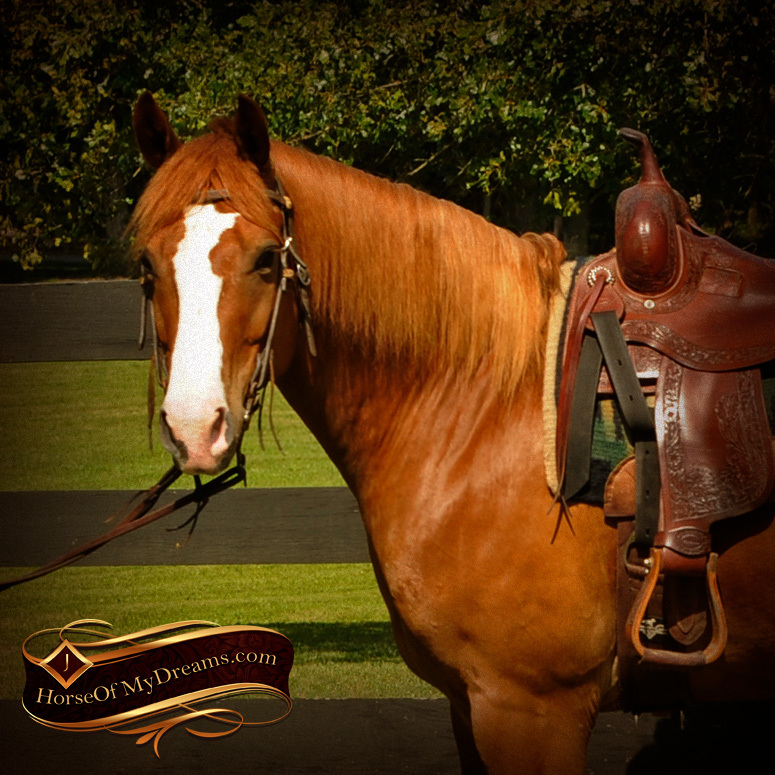 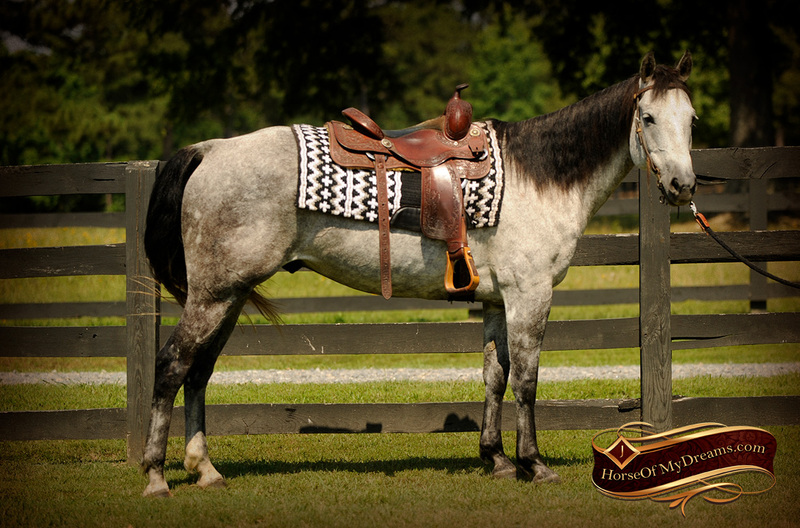 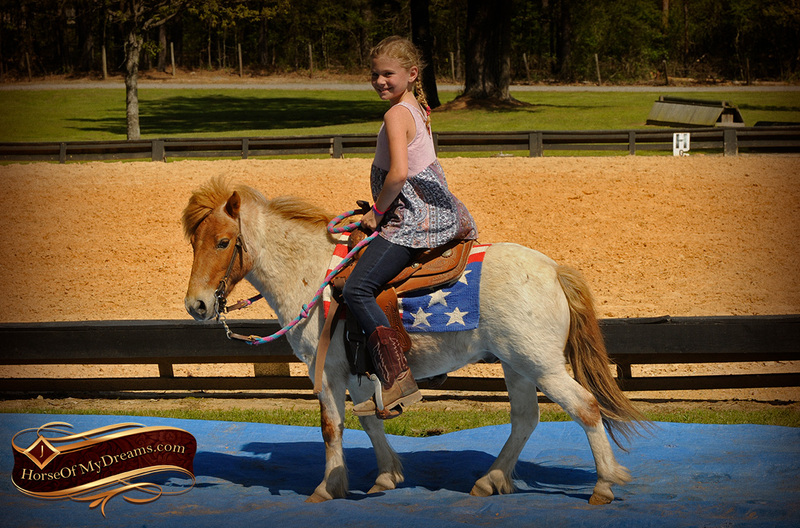 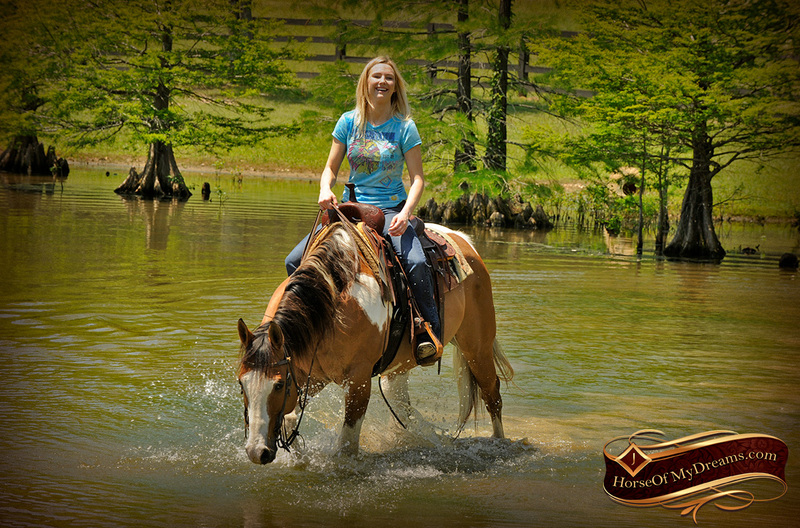 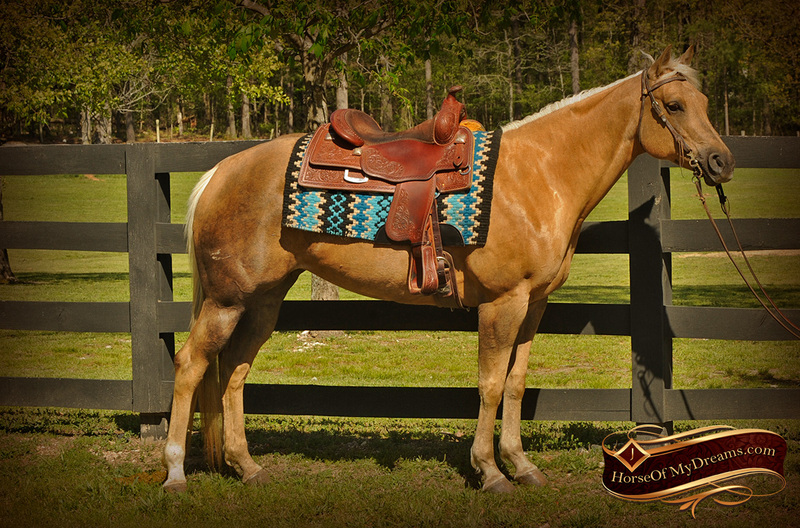 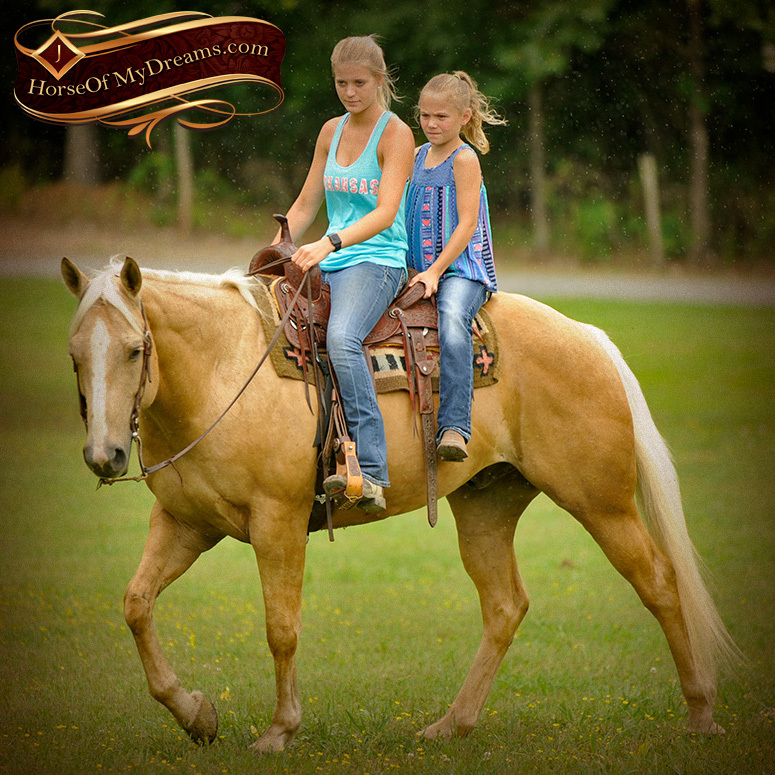 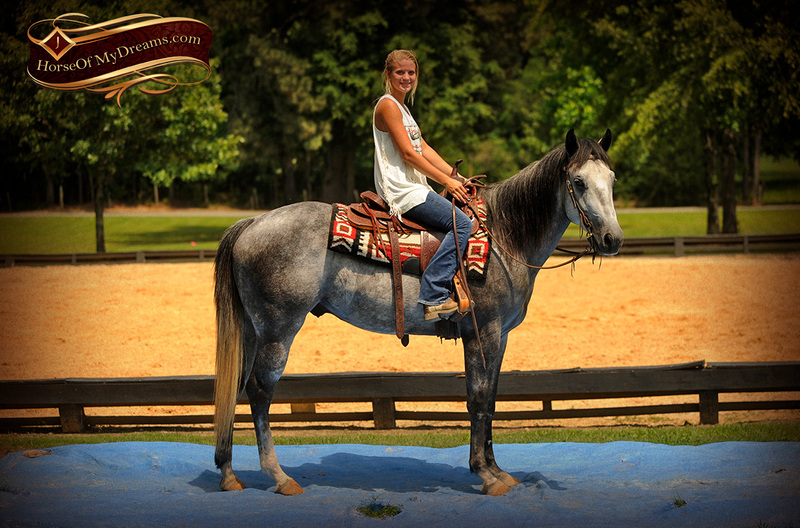 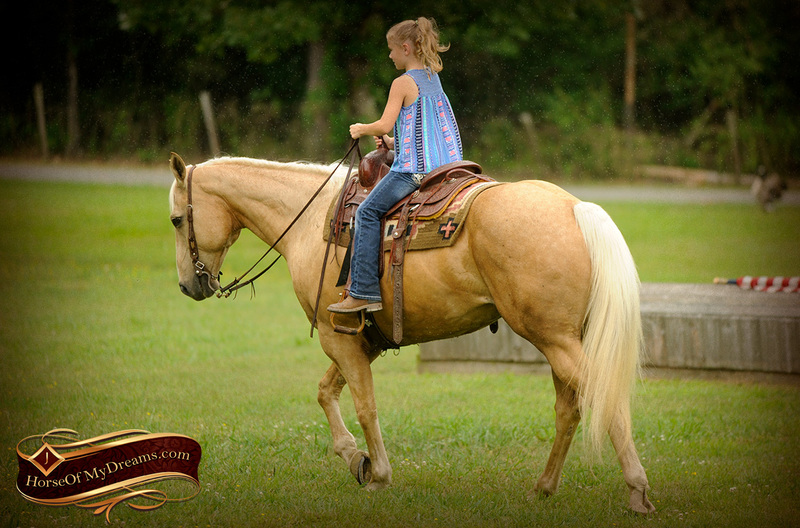 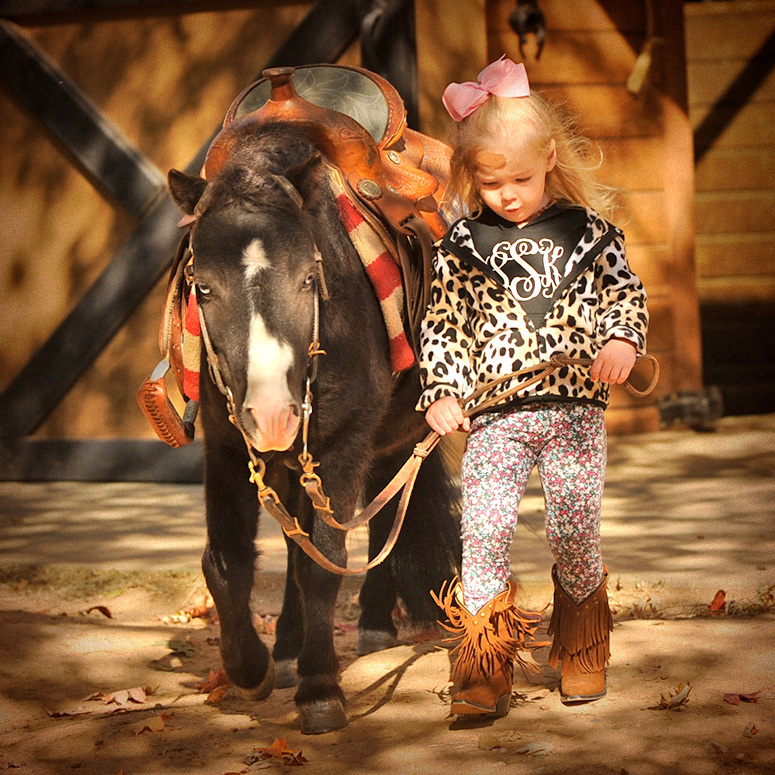 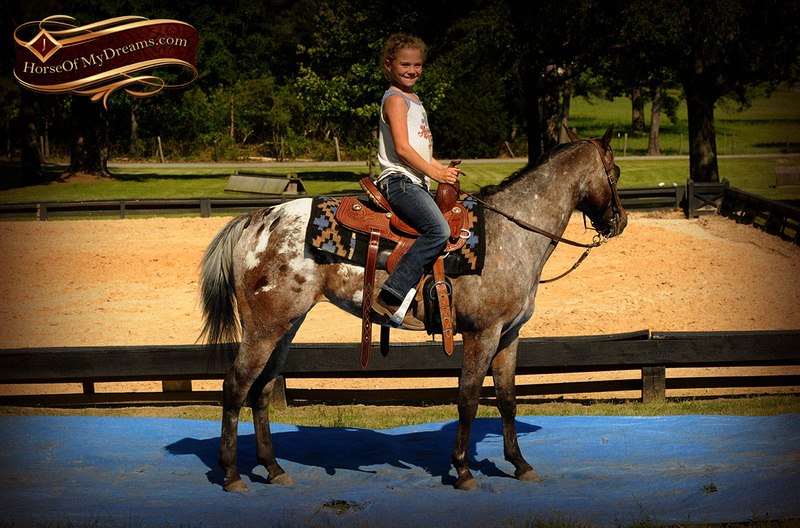 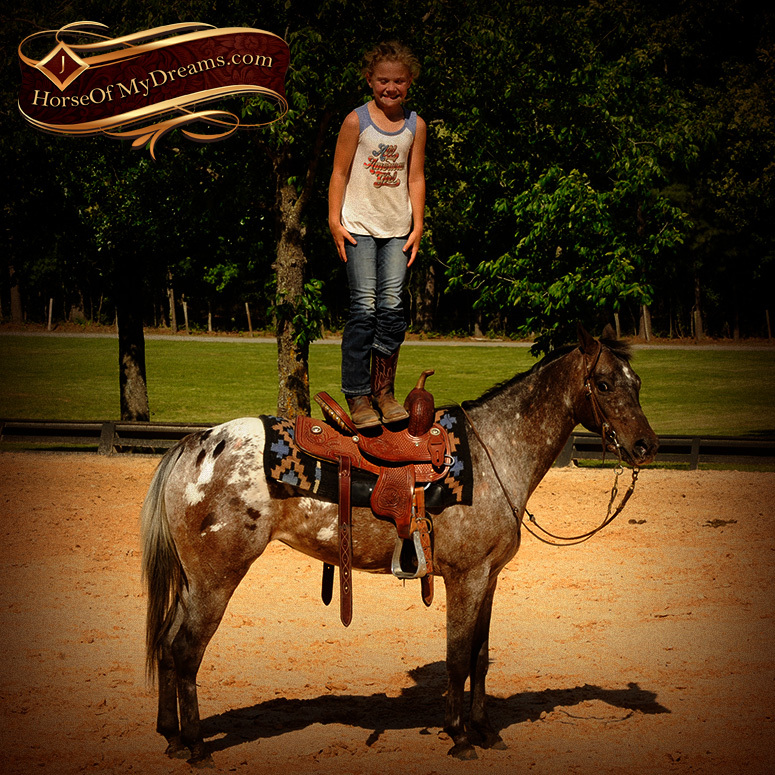 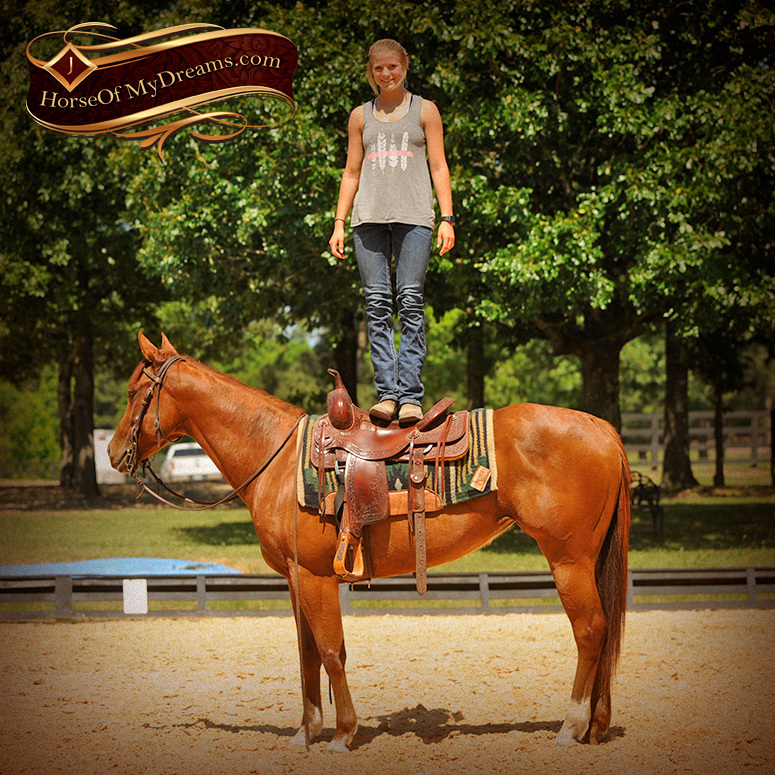 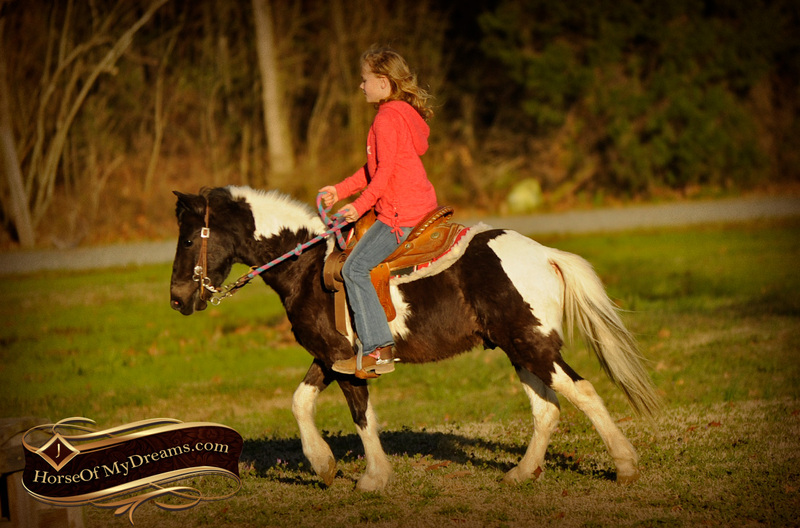 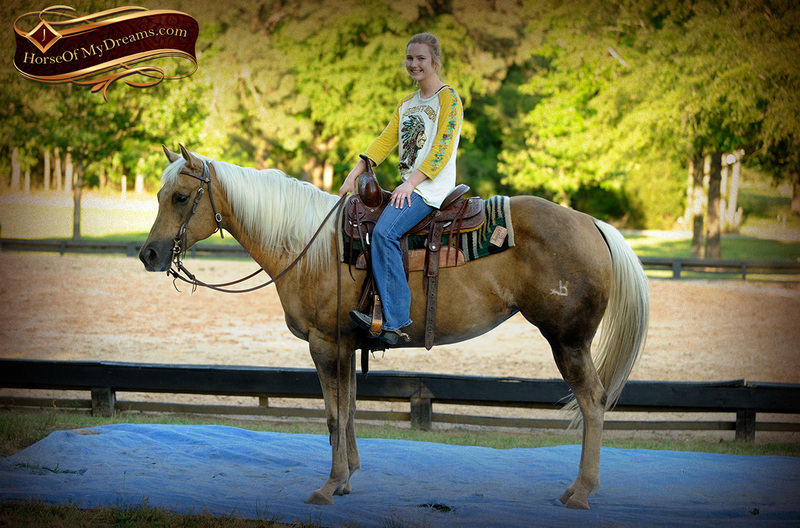 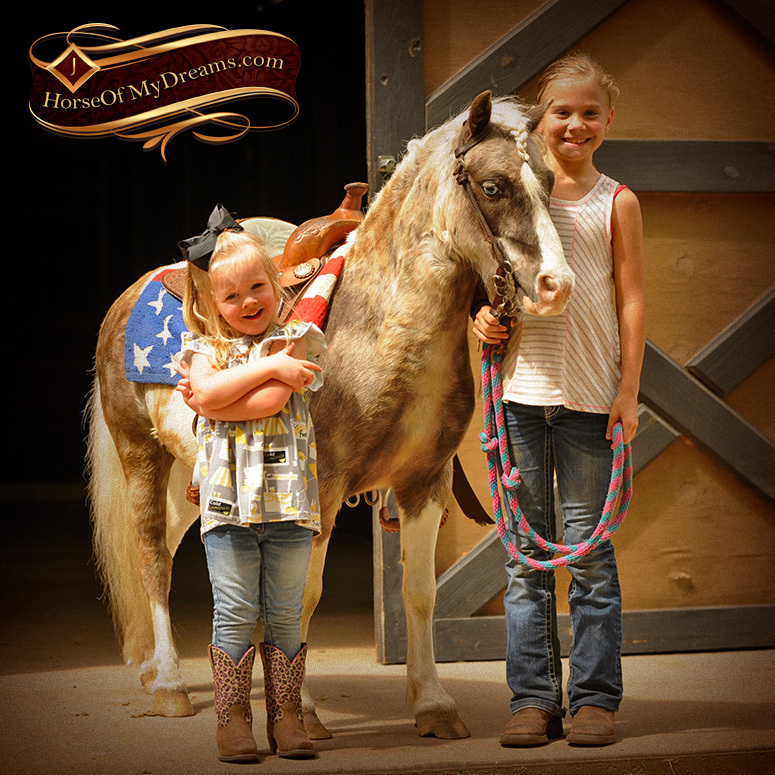 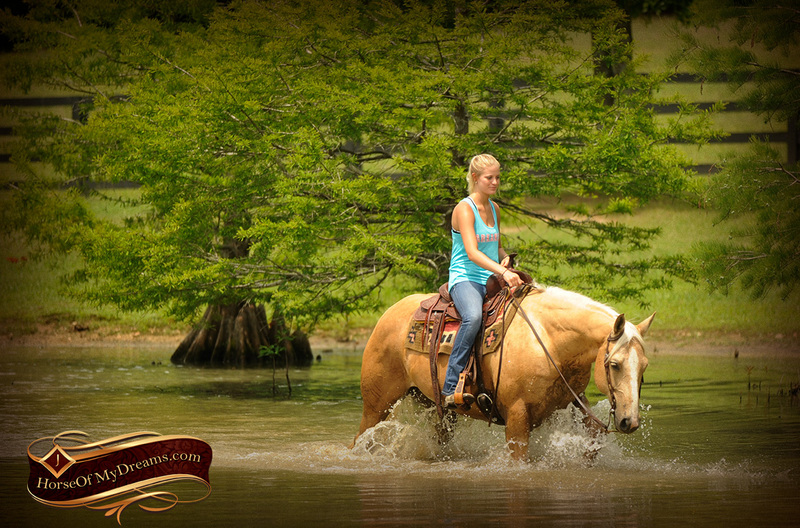 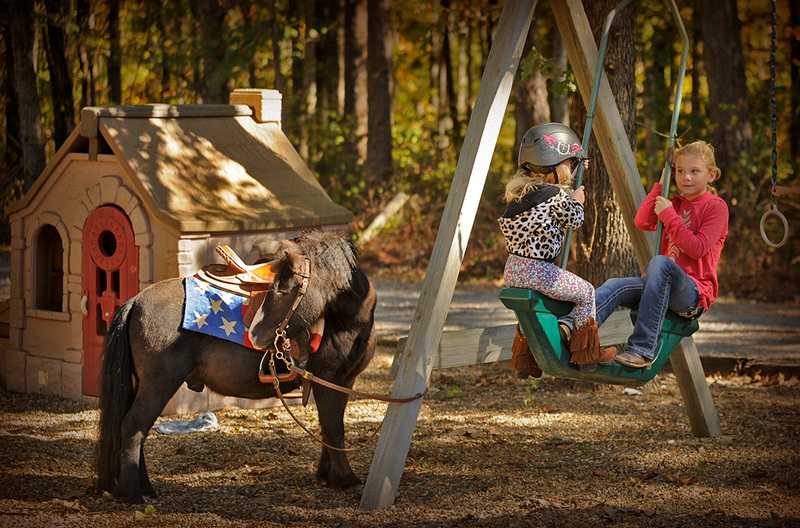 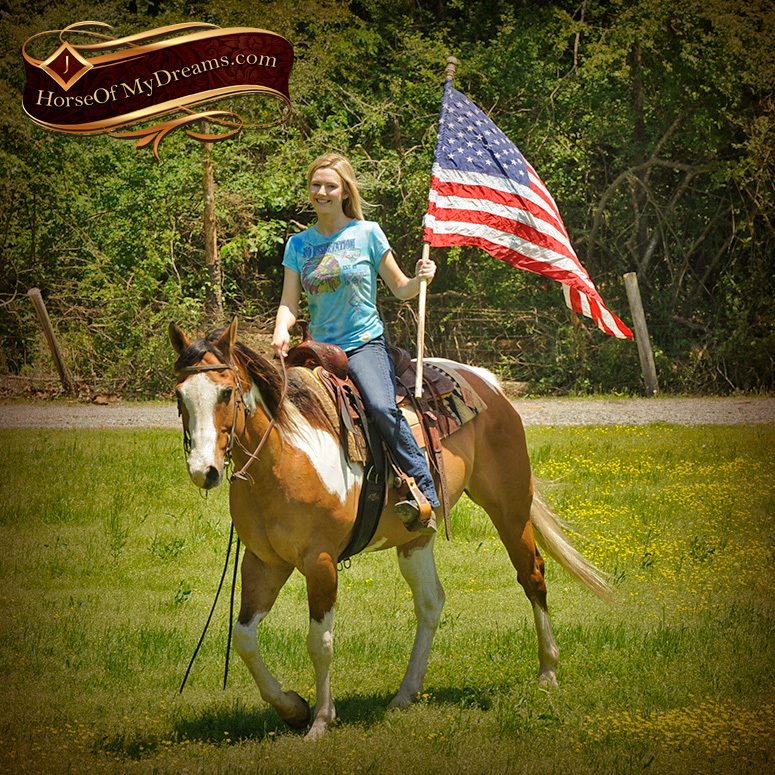 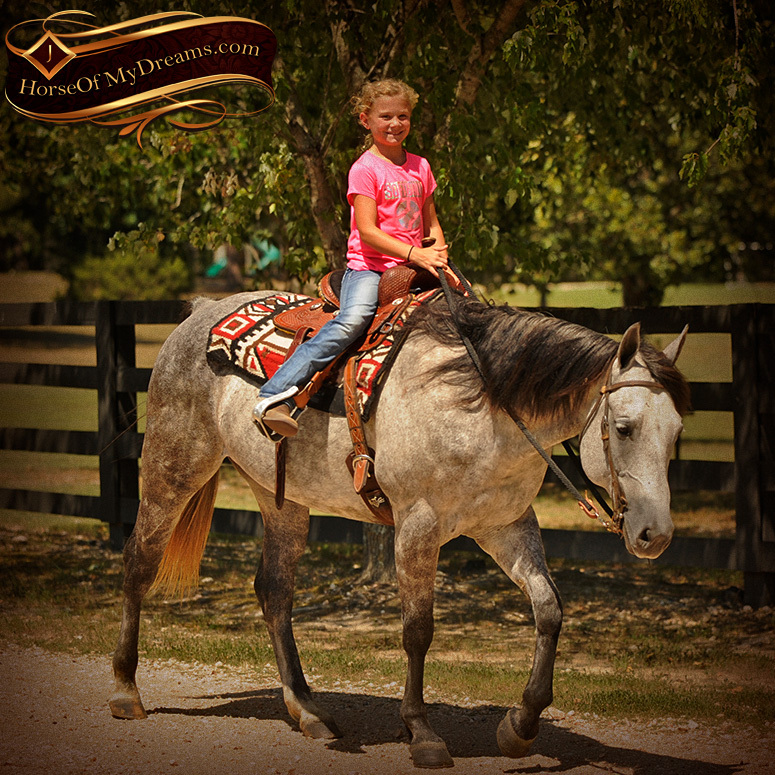 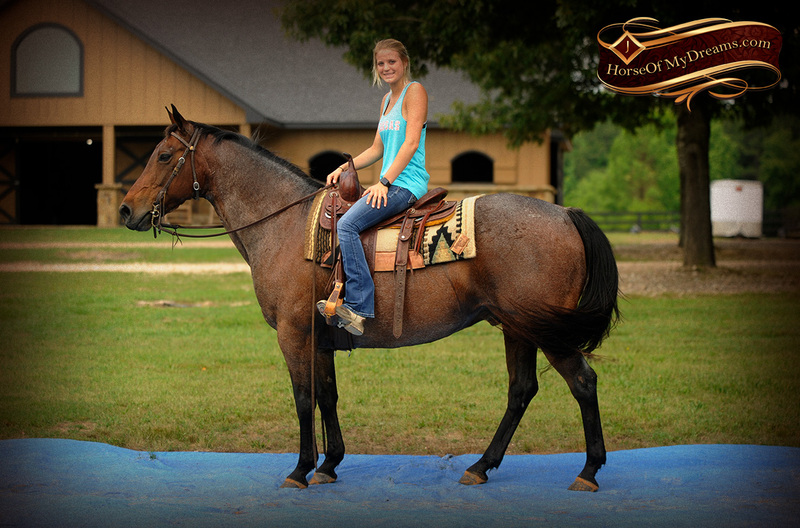 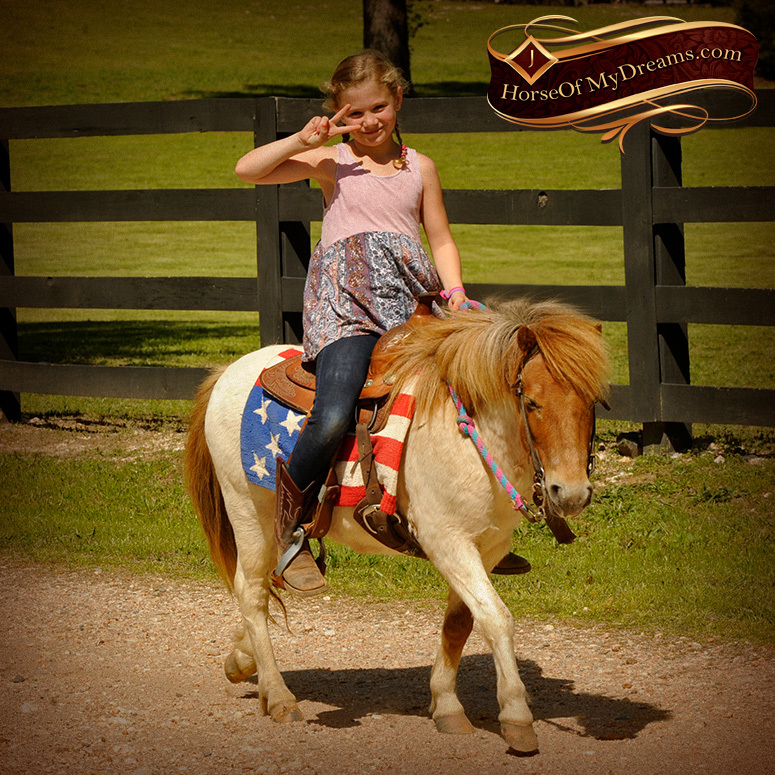 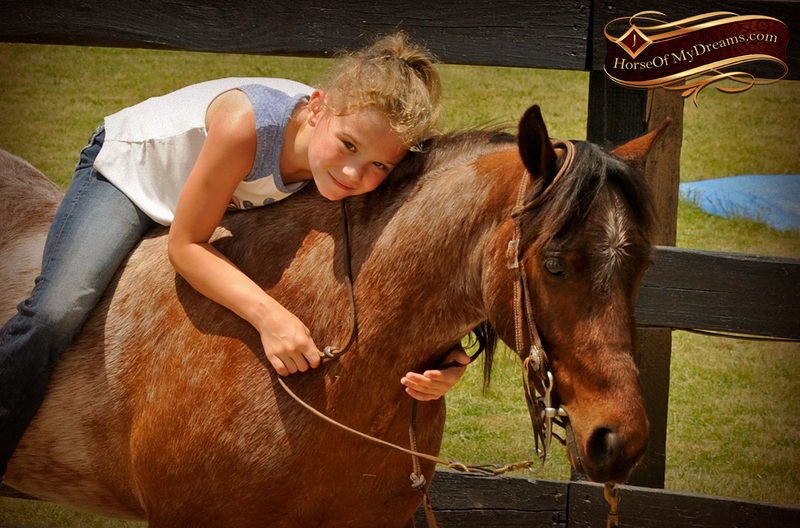 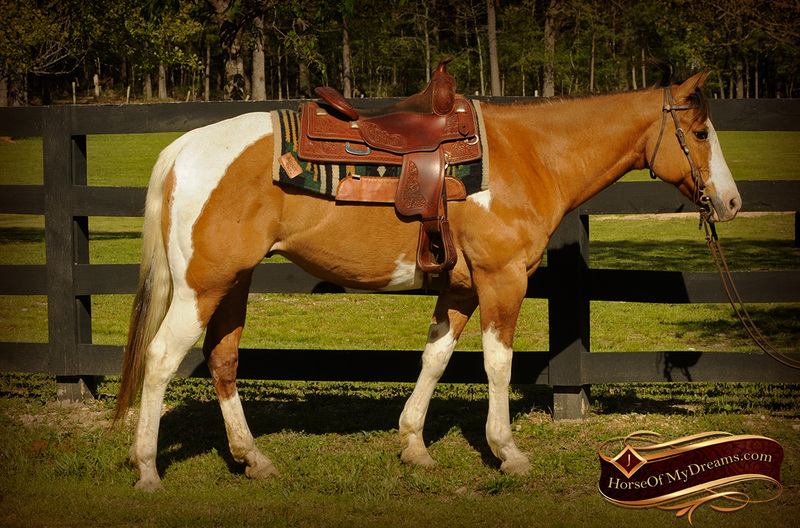 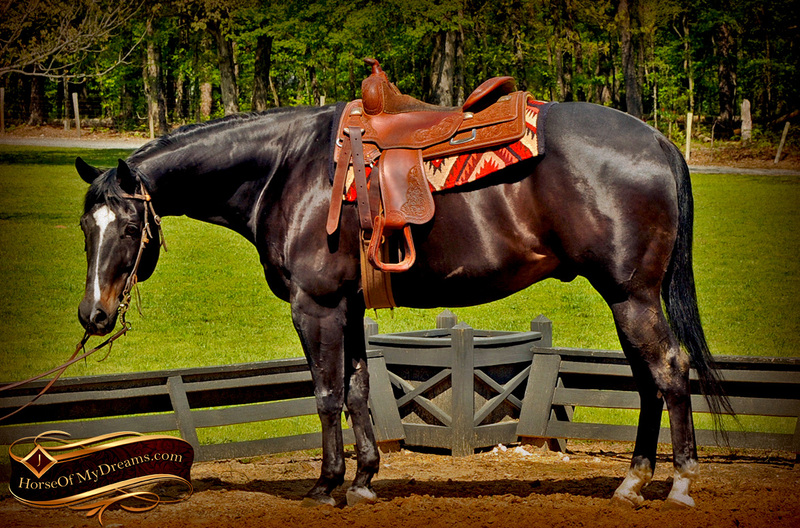 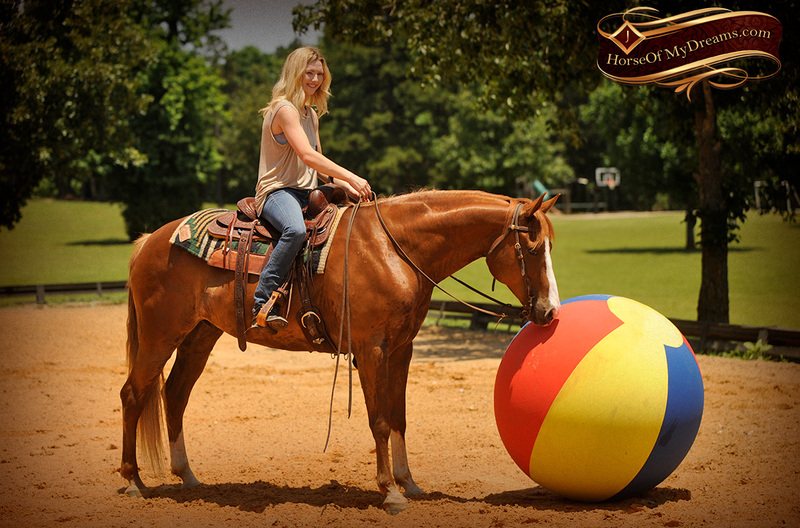 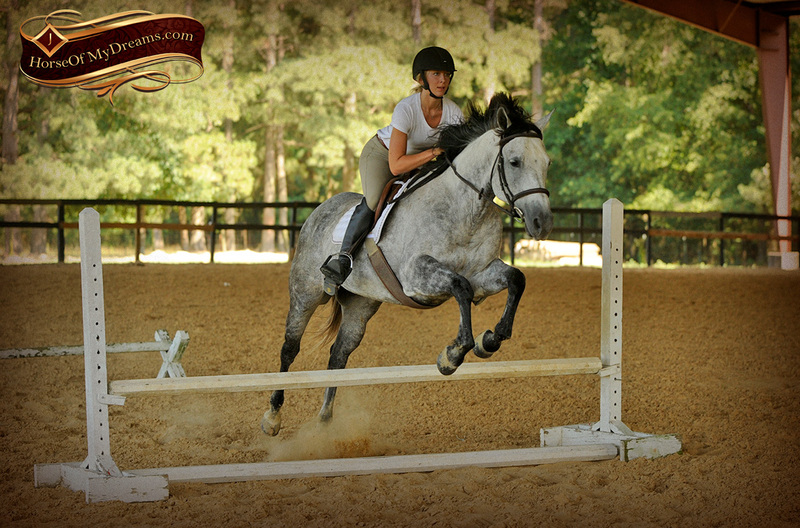 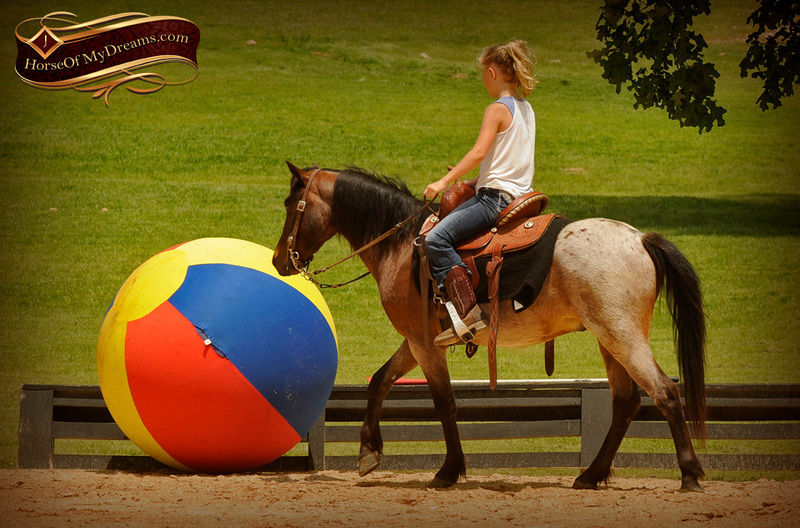 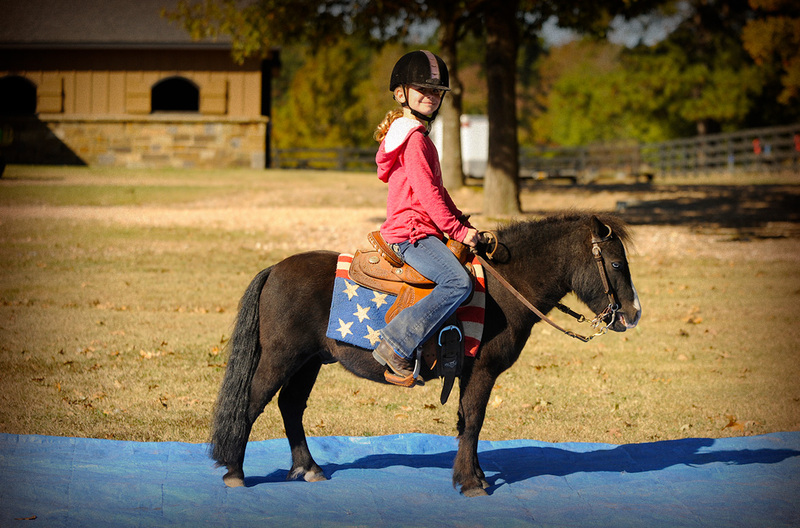 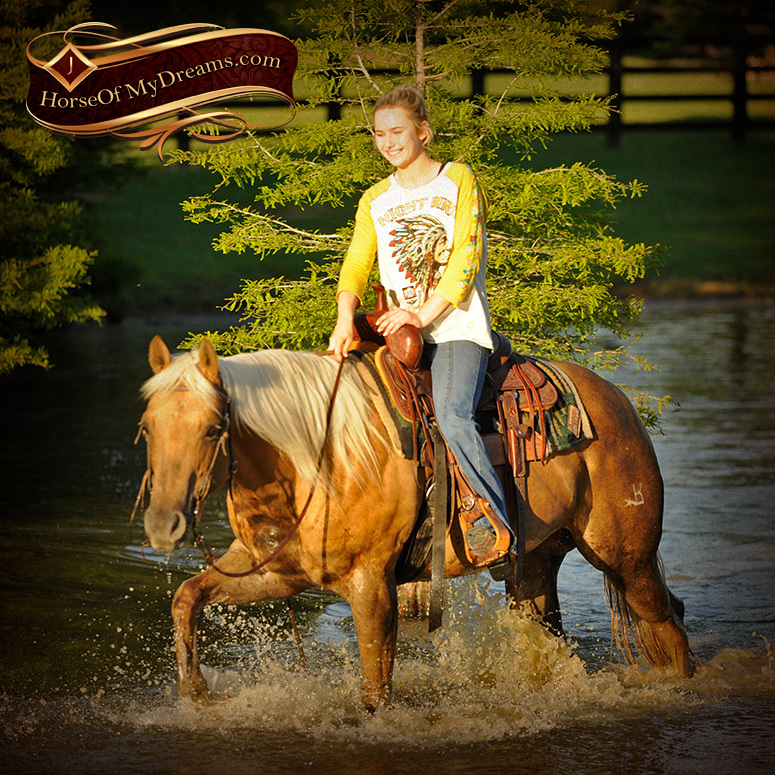 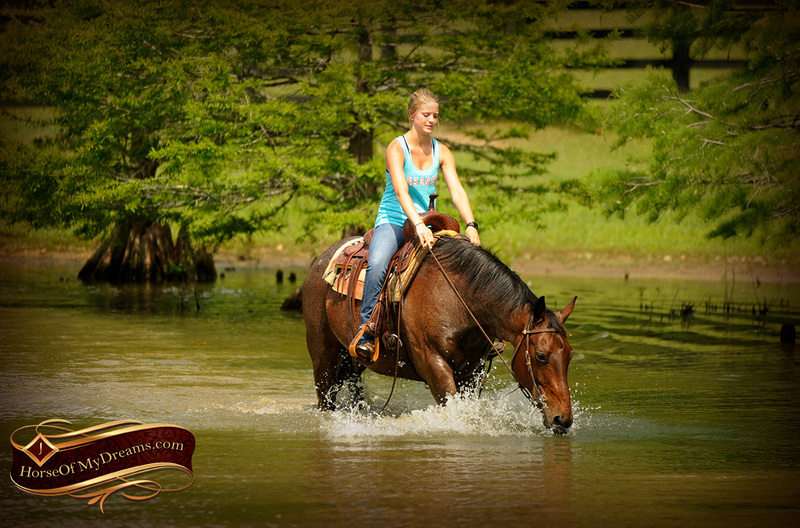 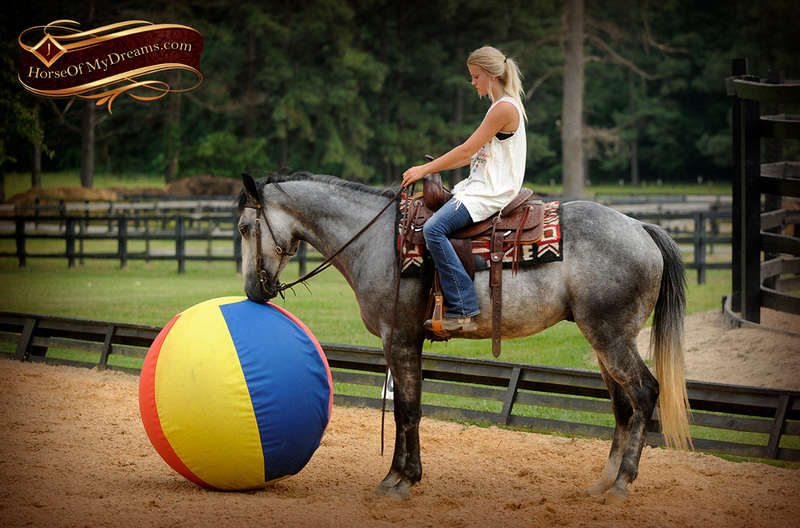 Our horses and ponies generally sell VERY quickly so if you find a horse you are seriously interested in, we encourage you to call Alisha at 501-240-4889. 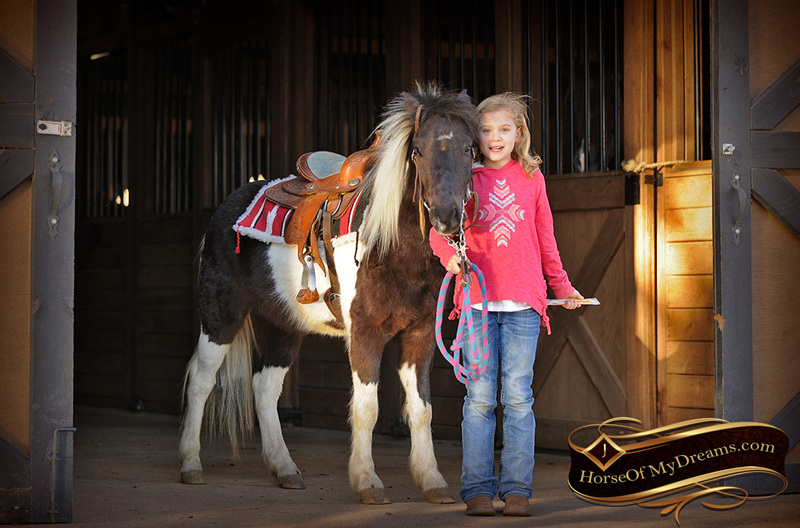 We are happy to hold a horse with a small non-refundable security deposit, otherwise we do not hold horses under any circumstance. 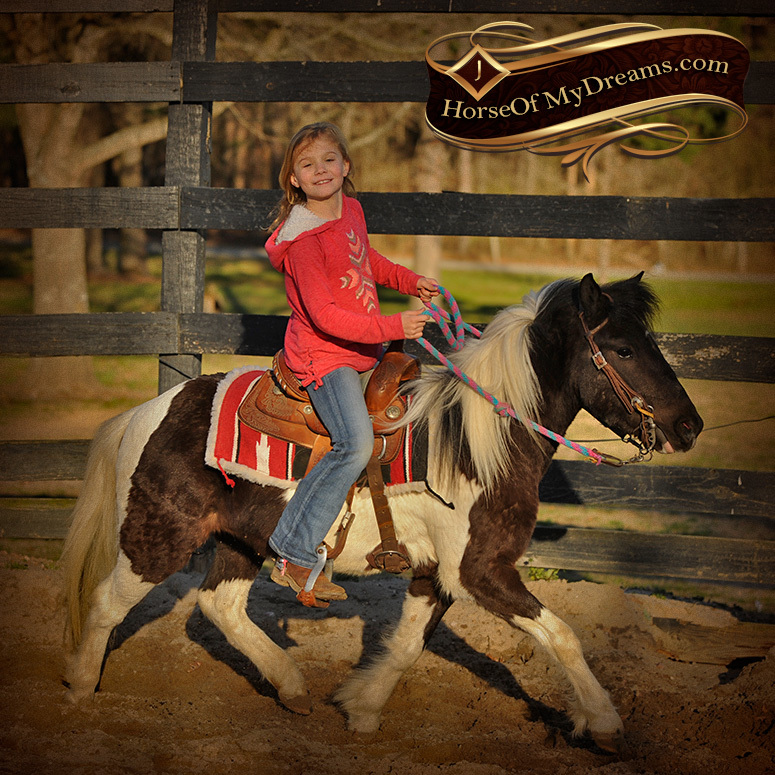 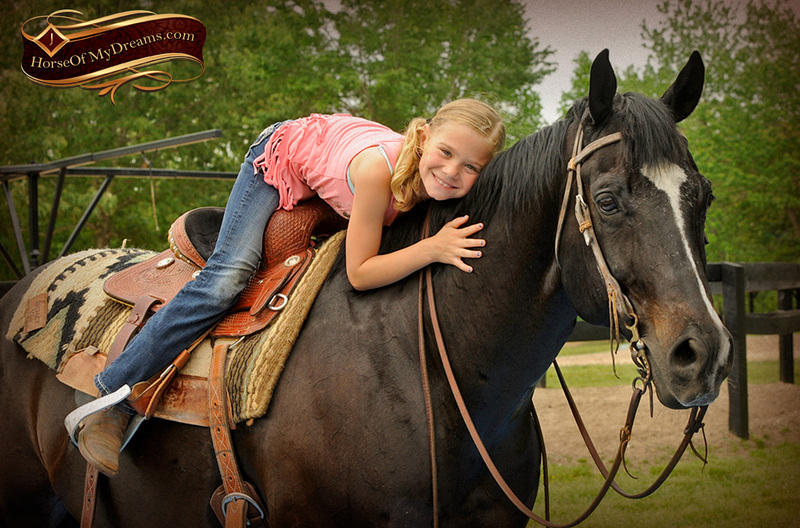 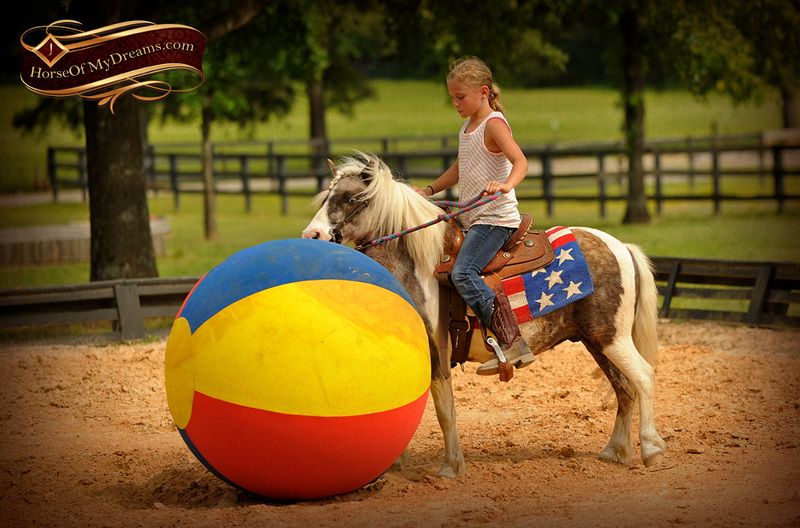 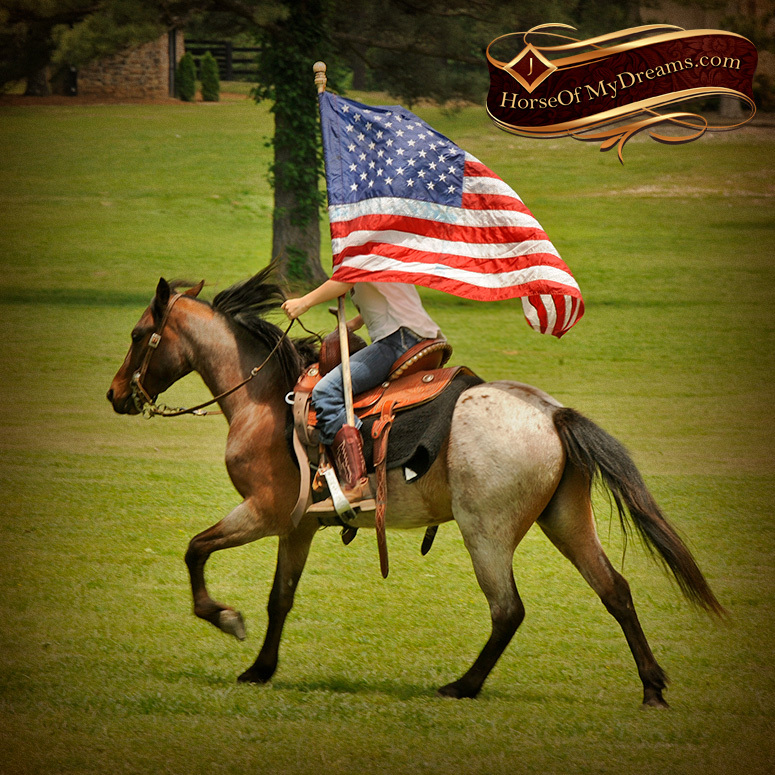 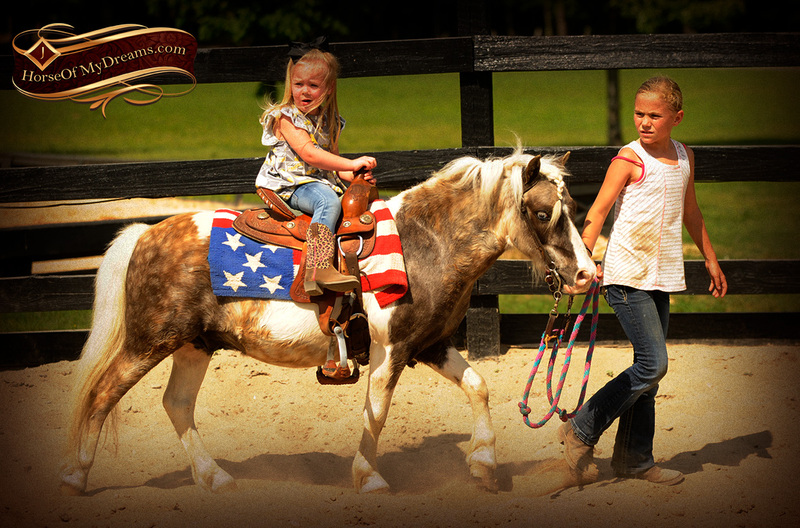 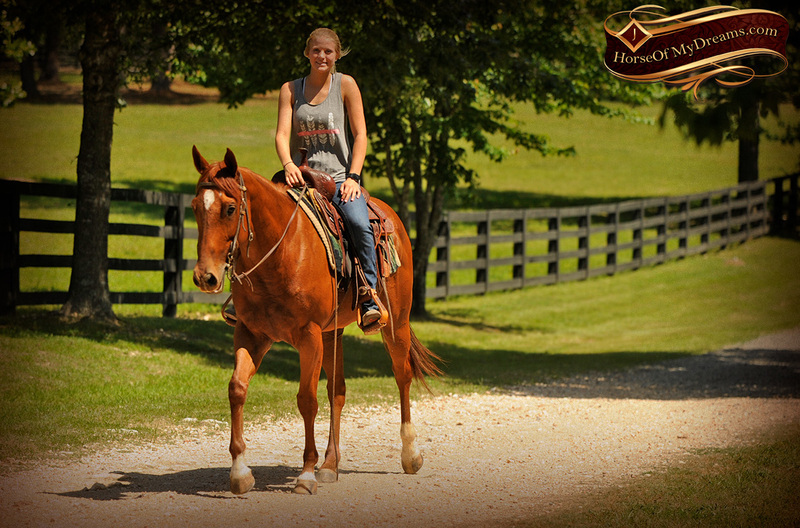 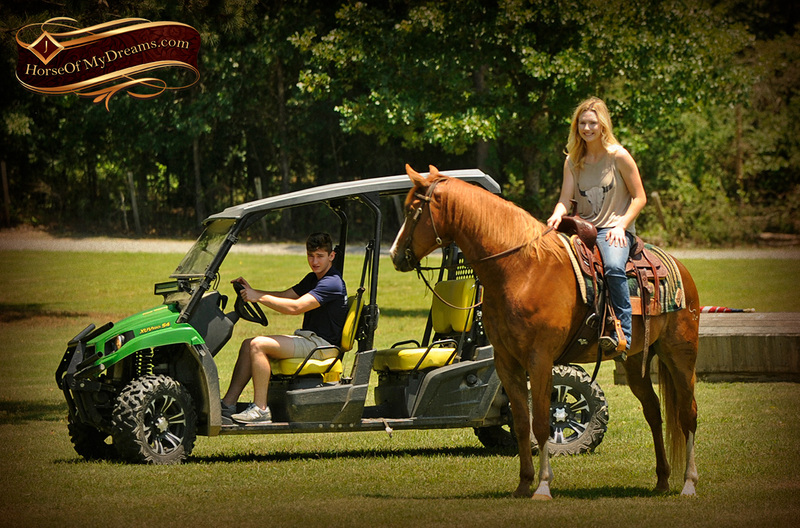 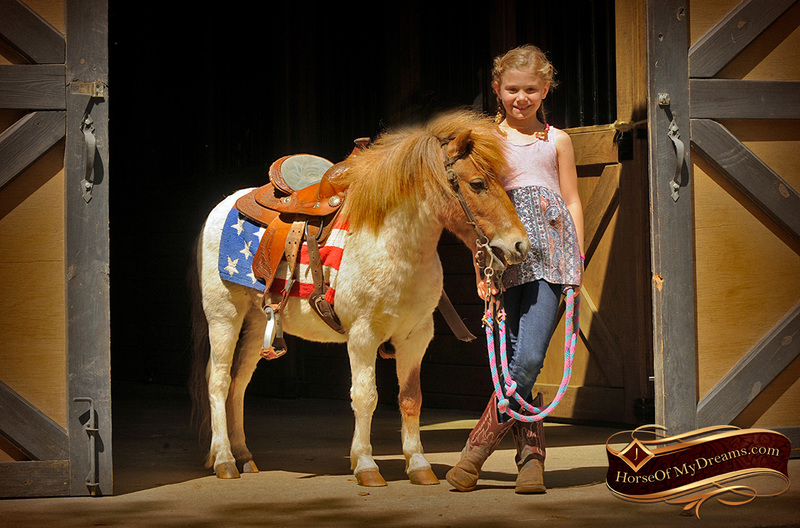 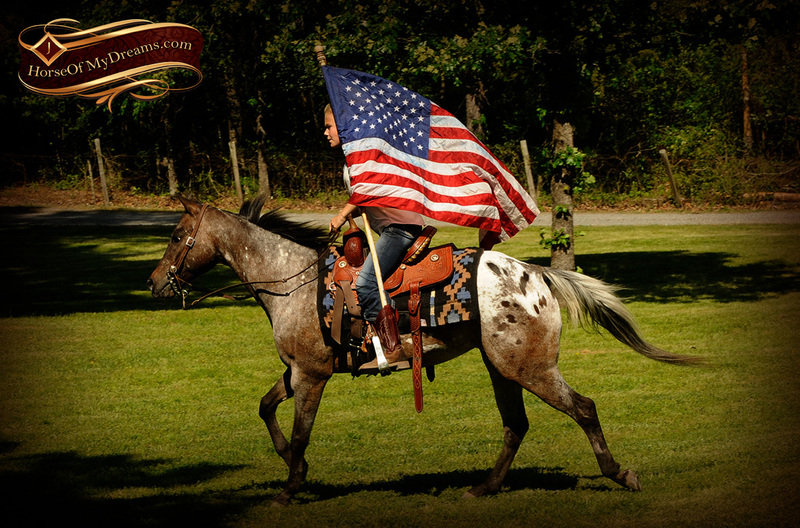 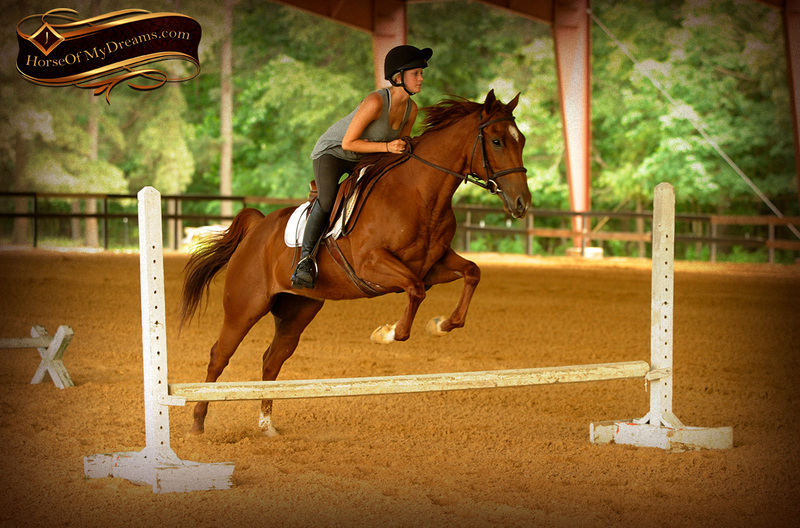 If you are looking for a specific horse or pony for your family, please fill out a New Customer Questionnaire.